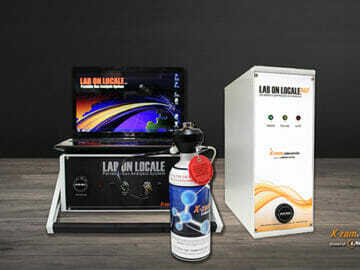 Lab on Locale – BAUER KOMPRESSOREN Online Breathing Air Quality System! 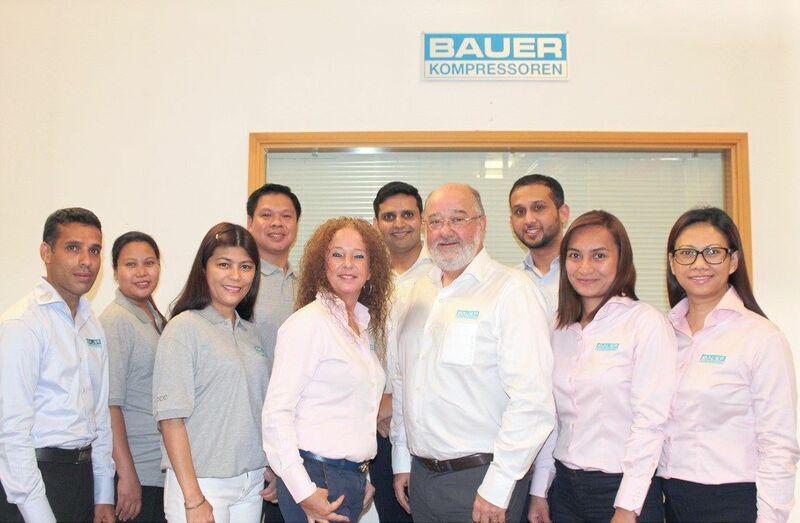 So, at BAUER KOMPRESSOREN what do we do to assure you that the Breathing-Air produced by our compressors is always reliably pure? 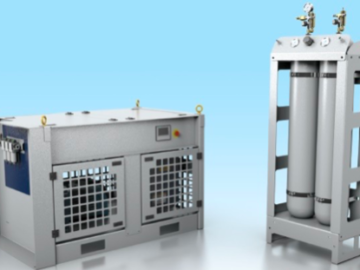 Well, plenty!